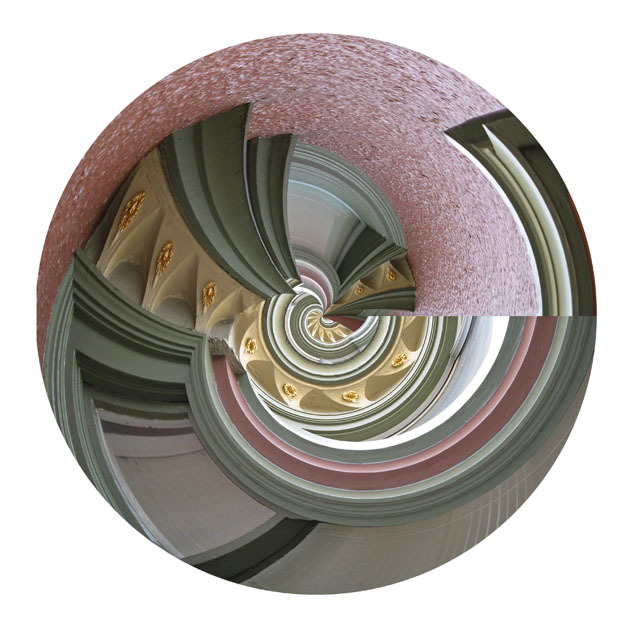 “Circular Motion” is a group of digitally transformed and recontextualized improvisations based on my original photographs of ordinary and inconspicuous objects. I faithfully preserve the lighting, colors, and textures of the photographed objects and digitally “rebuild” the form. The result is an abstract or surreal image with cosmic overtones, transcending the material and mundane to become ethereal and significant. Copyright © 2005-2019 Sonia Melnikova-Raich. All Rights Reserved.